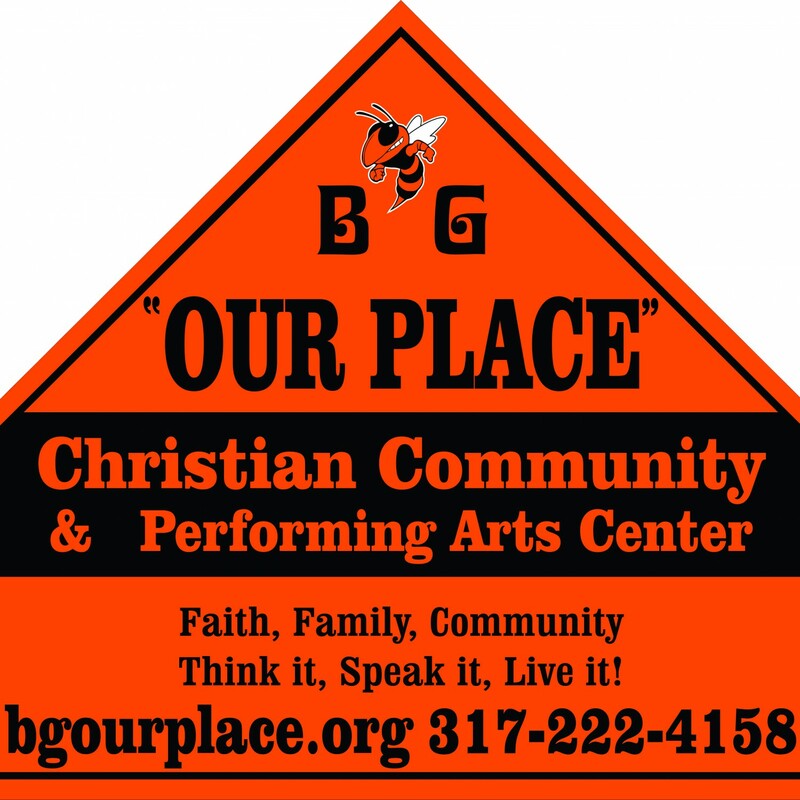 Purpose | Beech Grove "Our Place"
Faith, Family, Community – Think it, Speak it, Live it! Shall we gather at the center? Since 1908, the home of Beech Grove United Methodist Church has been at 9th and Alton. The current three story part of the building was moved there in 1913. The main part, housing the Sanctuary, was constructed in 1927. In August 2011 the congregation moved next door due to needed repairs and lack of handicap access. The congregation was also focused on building a new facility on Emerson. In February 2015 the decision was made to allow the building to be renovated and opened as a Community and Performing Arts Center. After the process was started, and before several threads appeared on Facebook, considerable time and effort went into determining the communities wants and needs (during latter 2014). They were included in the plans. 1) An affordable, non-denominational church for weddings that would allow couples to select their own officiant. Our Answer) Sanctuary / Auditorium (220 seats, currently pew format), Bridal party and Groomsmen preparation areas. 2) Reception / dinning space with kitchen for catered events. Renovation began in April 2015. This page will be updated as the status changes. Opened to the public with our first Friday Family Fun Night, games and a movie, on January 8, 2016.